ANGULAR training course in Gurgaon, Delhi, Bangalore India. $ 30,000 to $ 70,000, 4 - 6LPA in India. Zenways with it’s 2 locations in gurgaon, other locations in Delhi, Noida & Bangalore, provides the updated Angular JS training. 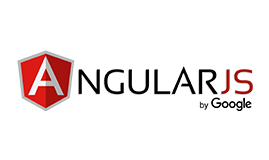 With focus on Angular 6, the content has been updated at both the centers in gurgaon i.e. sector 14 and sohna road. Angular is a front-end web application development platform and is widely used and preferred more over other platforms due to its performances. In this course you will be learning how to build a single page application using Angular, and how to use various modules to provide different functionalities to your website. Develop your own real world front-end application. Further use the knowledge to develop Hybrid mobile applications. 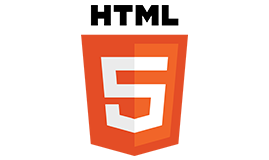 The main objective of introducing this HTML course is to let the learners create validate web pages and to use various aspects of HTML including tables, links, headings, cascading style sheets etc. With the completion of this course at centre location in Gurgaon, Delhi, Noida & Bangalore learners will be able to become professionals in HTML. CSS training course offered by zenways at both the centres in gurgaon, helps the learners in achieving full knowledge and understanding of CSS including its presentation styles, operations, properties, CSS style sheets and much more. At our Sector 14 Gurgaon training centre, We help the participants in knowing how CSS can be used to enhance the designs of web page and how to apply CSS styling to a web page. 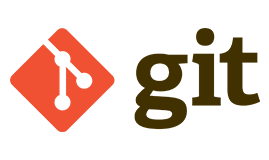 With GIT training course, learners will be able to learn the basics of GIT which is a version control system. one can become proficient in learning the setup of GIT in various systems and can therefore create branches and track files, create repository and much more. With us you can learn the best. Zenways is one of the best training institute in Gurgaon to Learn Angular JS. Zenways Angular course has helped many students in Gurgaon to learn the language with the right mix of theory and practical. AngularJS training course teaches the developers how to use Angular JS in developing single page web applications using MVC design patterns. With the completion of Angular JS training course learners will be having full understanding of the designing aspects, controller layers, Angular JS expressions ,filters, forms and much more. We provide classroom session which enables students to have all their classroom queries resolved. Our instructors are always active to fulfill all the queries of our students. All classes are supported with practical projects that helps the students to deal with real issues and let them know how to solve it. After class assignments are provided for easy understanding and better practice which will help our students to engulf the course better. 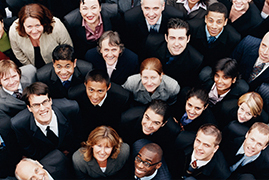 Every training session is backed by 2 mini project and one major live project. We also encourage learners to work on their own project. Any system will work, the minimum system system requirement is dual core Intel based PC with any of the operating system (Windows/Linux/OS X) and at least 4 gb RAM. No previous understanding is required, anyone can learn with some prior learning about the some basic programming concepts. Classes are conducted on Weekdays and Weekends basis. The timing are flexible according to the need of the learners. What is the best way to learn Angular? To grasp the basic level of understanding, one can take help from YouTube or Google but if you want to enter into development field and come out as a professional in Angular, then joining online or offline classes is the best suitable option. Is Angular easy to learn? Yes, Angular is very easy to learn from the professional hands because this is programing language that can be easily learn from the experts who have years of experience in the UI development field. 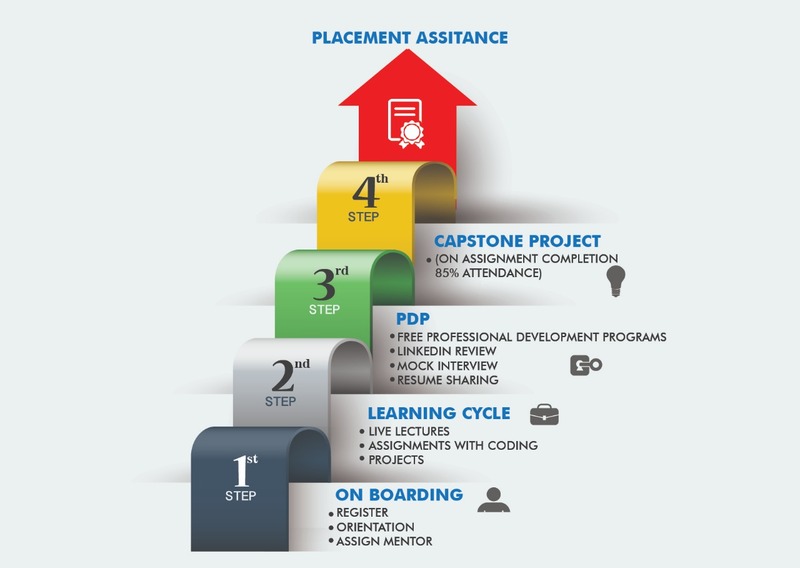 Look for the institute that can offer hands on experience and job assistance and online and classroom training. Do these institutes provide any kind of certification? Yes, when u complete your course no matter online or offline, your institute will offer you valid certificate of learning. Are you intrigued by the variety of applications that you see on your phone? 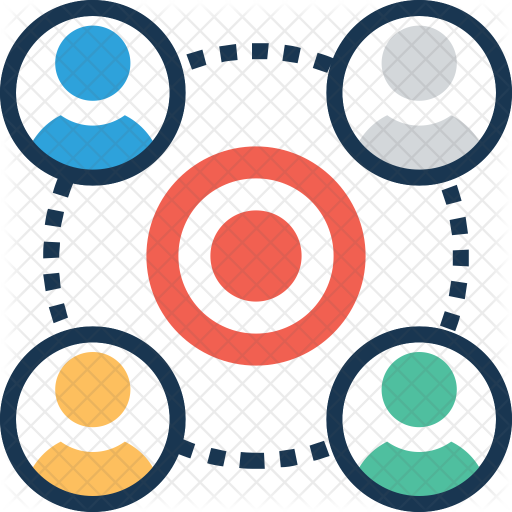 Do you want to know what it takes to bring an app to the Google platform? Then reach out for Angular Training Course in Delhi, Gurgaon, Noida, Bangalore. This fascinating course is brought to you by ‘Zenways.io’ one of the best-reputed training centers in Gurgaon so far. Zenways.io is a training center that takes care of your expectations from each course and delivers the desired content completely through seasoned trainers. That’s what makes zenways.io stand out completely from all the other training institutes so far. Before we get into details, let’s find out more about the course. Angular Training Course in Delhi, Gurgaon, Noida, Bangalore is a completely groomed app development platform for everyone from beginners to advanced professionals. It had an earlier version of Angular JS and Angular-4.X is an advanced version of that. 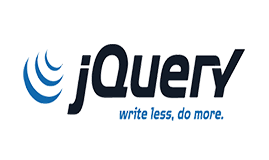 It is a TypeScript-based front-end web application platform that enables you to craft your dream out. Though this is just an advanced version, it has had many powerful changes made in its operations. The Angular is a platform that allows you to easily develop web applications. A study says that it has been widely preferred over many other platforms because of its ability to provide a multitude of web-based applications in a multifaceted manner. It also provides you with free modules that enable you to attach a large number of functionalities to the website of your dreams. Do not miss this golden opportunity. Come learn about this course in detail. This advanced version is different from its earlier versions in many ways. It is now smaller in bulk and hence consumes fewer data to be downloaded. It is also an advanced bug-free platform wherein you need not bother about any bug interrupting your computer/mobile screen. Angular is at its fastest running pace now in the latest version and its producers promise to make it even better. The new View Engine, in most cases, reduces the size of the generated code for your components by around 60%. The savings get gradually higher as your templates get more complicated. The users are happy by now that the moving to 4 has reduced their production bundles by hundreds of kilobytes. There is also another advantage of using Angular. If you do not use animations, the code “@angular/core” will not appear in your bundles. The templates binding syntax of it now supports a number of helpful changes like permitting you to use an if/else style syntax and assign variables that are local like when unrolling an observable. What does zenways.io teach you? Acknowledging the difference between ES5 and ES6. Learn to set up a work environment using Angular-cli as well as folder structure of a project. Thoroughly learn how to create a single page application. Know the Angular 2/4 and its components. Introduce yourself to Angular 5 and its upgrade features.